San Diego’s very own Chef Paul Murphy of Humphreys Restaurant on Shelter Island returns to The Food Network on Sunday, January 25. Chef Murphy will be put to the test on the series premier of The Food Network’s Guy’s Grocery Games. The episode is centered on families with each competitor part of a team with two of their family members. 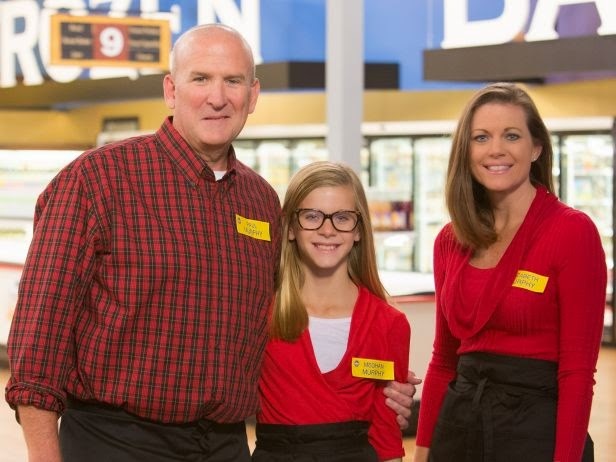 Chef Paul Murphy’s episode is called Kid’s Choice, in which four families face off in a brunch competition. Representing the Murphy family is Chef Paul, his wife, and his daughter. In addition to overseeing the culinary output at Humphrey's for more than a decade, Chef Murphy also appeared on The Food Network's Cutthroat Kitchen this past August. Be sure to set your DVRs!